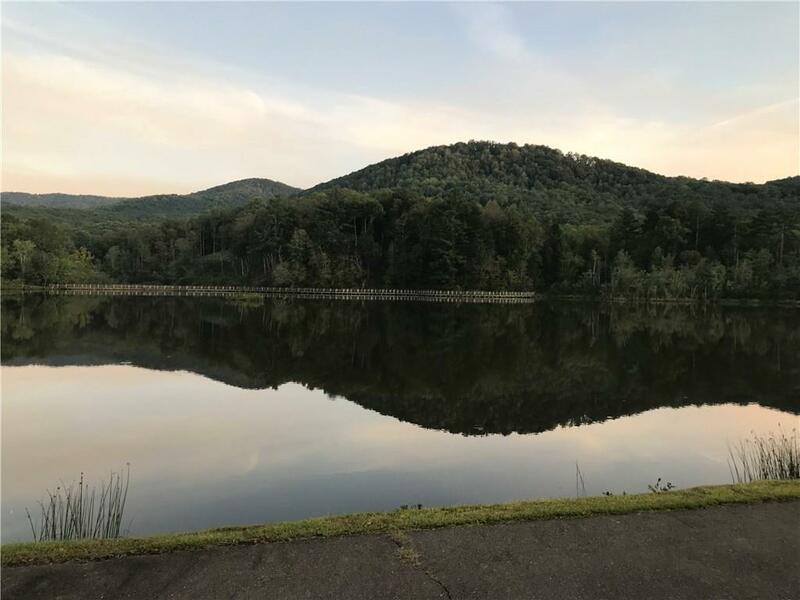 Rare opportunity ON Montag Lake with Burnt Mountain views as your backdrop! 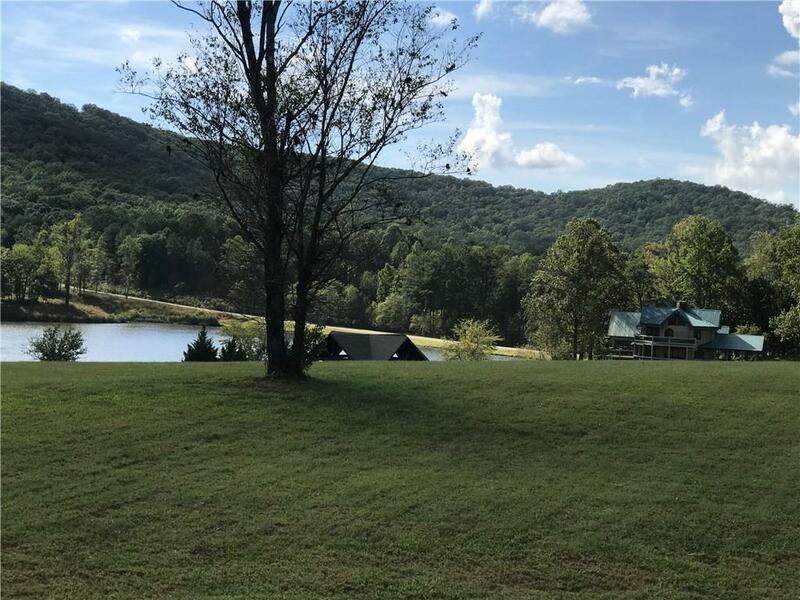 Fish, canoe, hike, or just stand on the pier right in your own back yard and take in your very own slice of paradise every day! 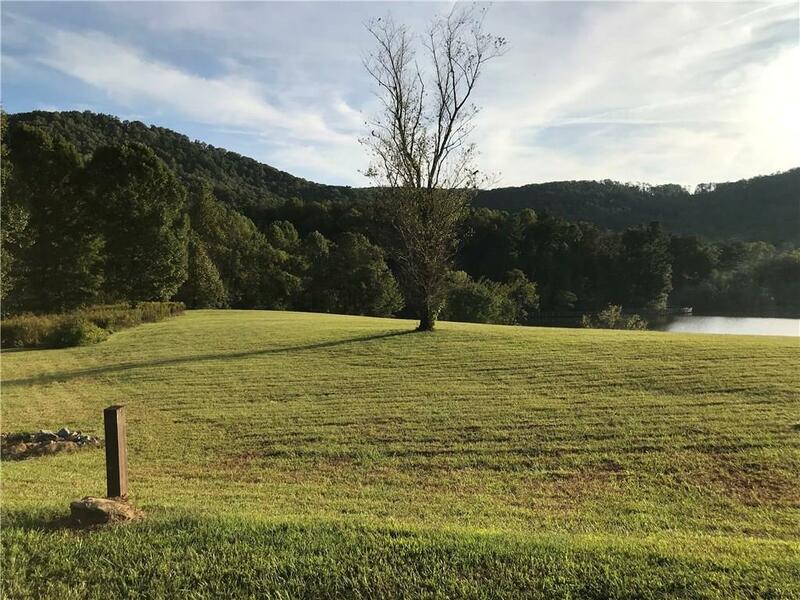 Build your dream home on 1.66 gorgeous acres that are already cleared with an established lush lawn. 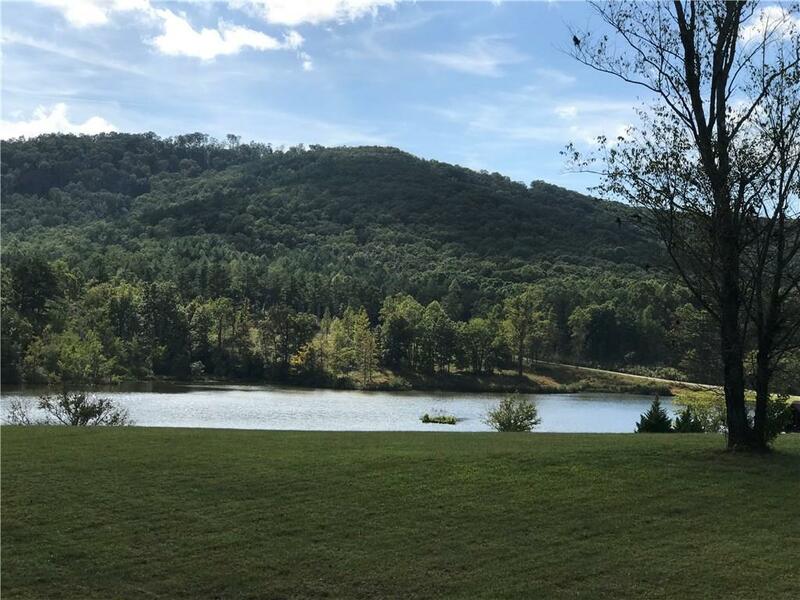 This level, easy-to-build lot has underground utilities and quick access from the Falling Waters main gate off Burnt Mountain Rd. Clear Creek trout streams and hiking trails and long-range vistas dot this HOA landscape. Check out the drone footage on the virtual tour!